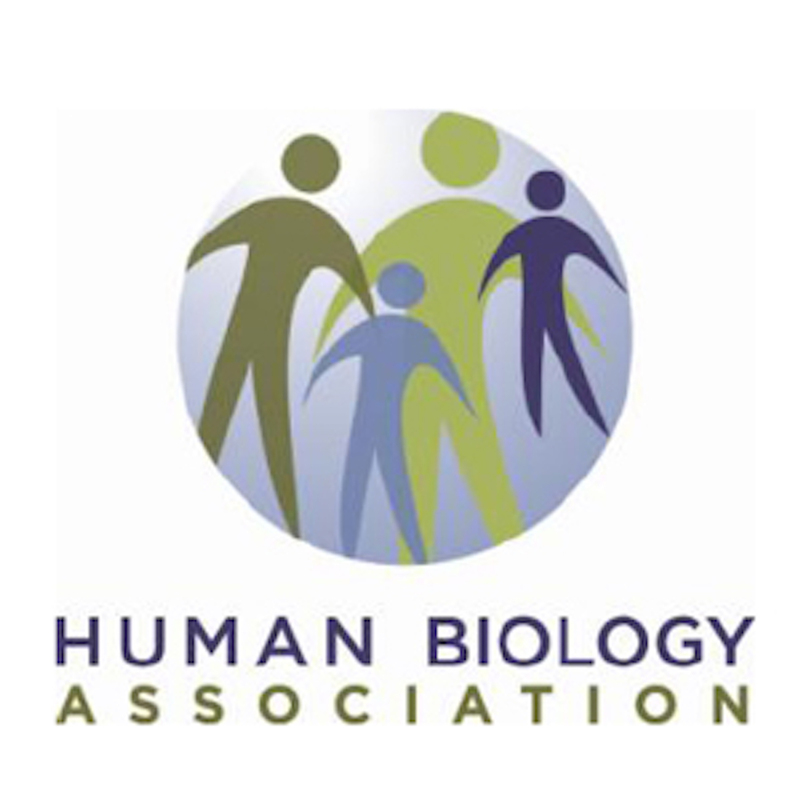 The Franz Boas Distinguished Achievement Award honors members of the Association for exemplary contributions to human biology in science, scholarship, and other professional service. Criteria for the award are: (1) the recipient shall be identified as a leading figure in our profession, either from the United States or from abroad; (2) the recipient shall have made a series of contributions that represent a significant accomplishment within the profession; (3) alternately, the recipient shall have made a remarkable contribution or creative act that transcends normal scientific achievement and that is worthy of recognition both outside of and within the profession of human biology. The Call for Nominations for the Boas Award is sent to HBA members in July with nominations due in October for consideration by the Executive Committee. Recipients are honored at the annual meeting Awards Luncheon. 2012 A. T. Steegmann, Jr.